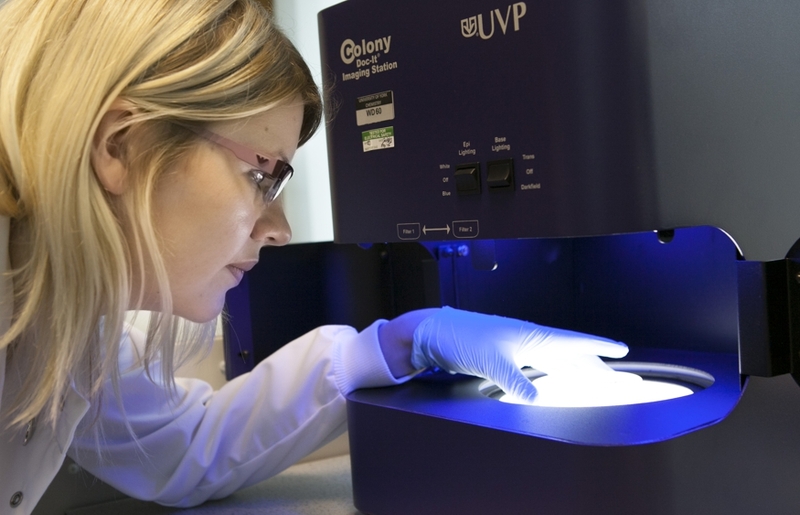 The Colony Doc-it Imaging Station is an automated system which enables accurate colony counting, measurement of zones of inhibition and radial diffusion assays for proteases and hydrolytic enzymes. 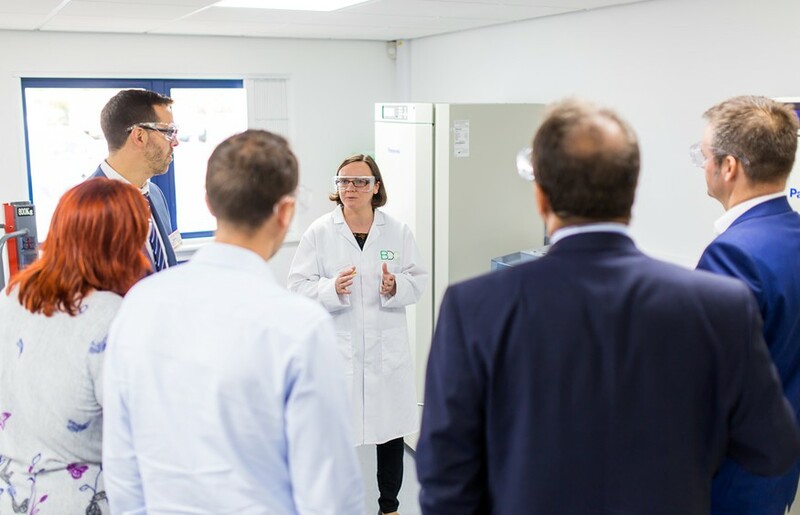 These features allow the rapid quantification of results from antimicrobial activity tests which may be carried out within our microbiology facilities. To learn more about anti-microbial testing, talk to Fiona.